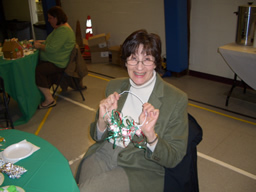 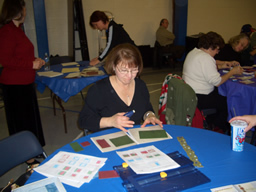 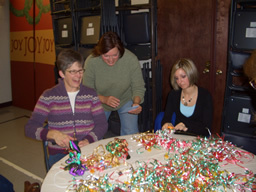 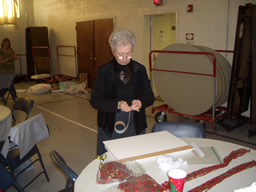 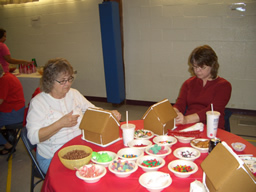 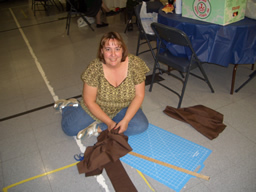 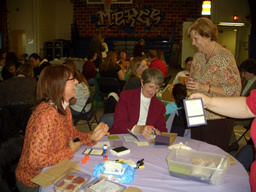 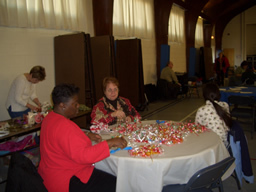 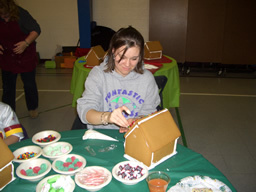 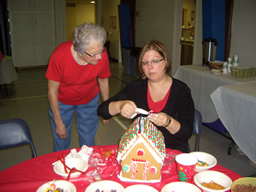 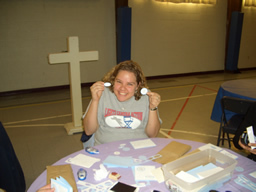 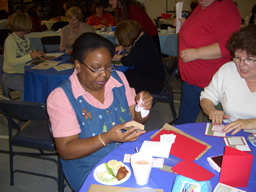 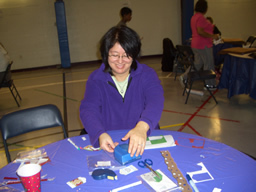 At our Christmas Craft event, ladies will enjoy making gingerbread houses and various crafts. 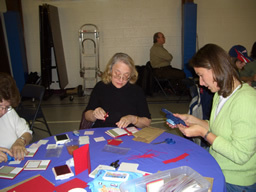 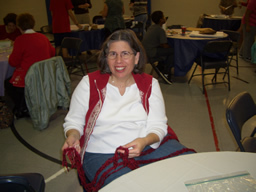 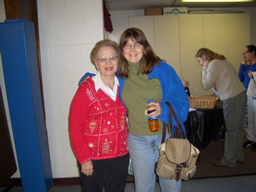 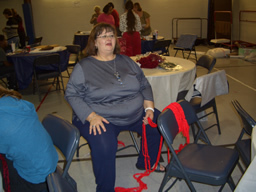 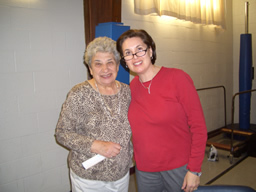 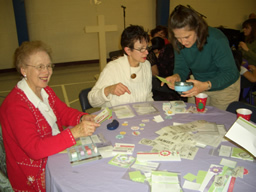 It is always a fun time for ladies of all ages and children too. 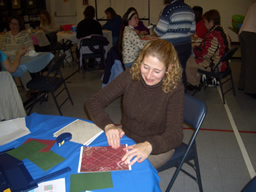 This creative afternoon is a special time before the holiday busyness to enjoy refreshment, fellowship, make Christmas Crafts, and worship Jesus together. 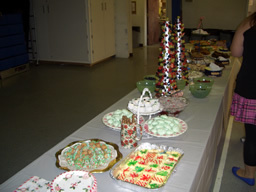 This event is always a highlight of the Christmas season for our ladies.